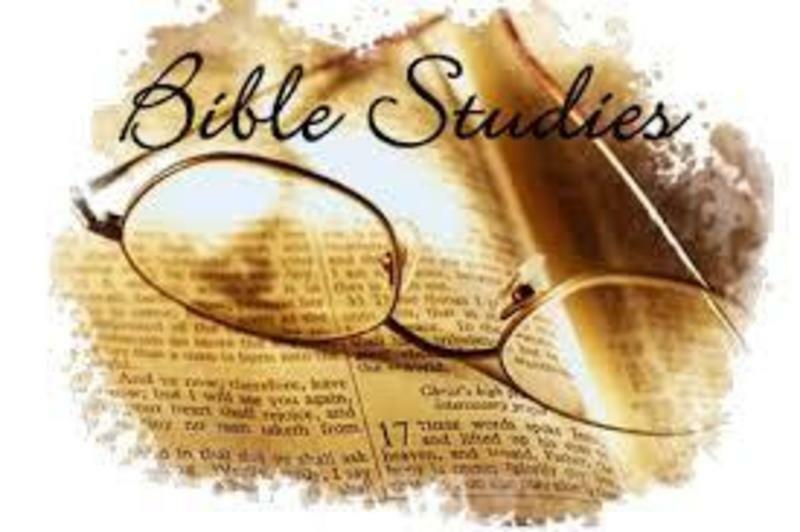 The Wesley Fellowship Class is an adult study using primarily DVDs by noted biblical scholars and teachers, such as N.T. Wright, Andy Stanley, and Adam Hamilton. This class of singles and couples ranges in age from mid-30's to the 70's. The class meets in the classroom at the rear of the sanctuary.